Protect your website with 24 hour backup services to secure FullWebBuilder™ data centers. Stop the worry. Start the security of full website data backup. Your server crashes? Your backup can have it restored in minimal time. Your server gets infected with malware? 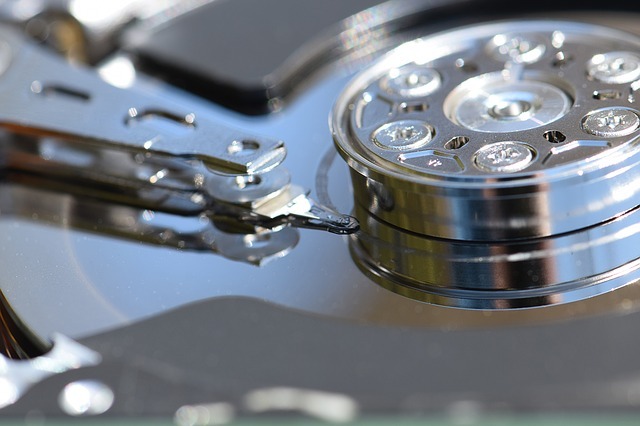 Your backup can wipe it out faster and more thoroughly than the average software approach. Someone in your organization uploaded an untrusted file, and now hackers are trying to make you their next ransom-ware victim? Restore your data from before that file upload, and tell them “nice try, but no.” Website database backup services from FullWebBuilder™ preserves the integrity of your data, and protects your business from serious loss. Website monitoring, malware prevention, and routine backups begin the moment your information is entered into your FullWebBuilder™ backup account. Should you experience a server crash with database corruption, ransom-ware attacks, or physical drive failures to your server, your website files are safe and secure – ready to be uploaded back to your webserver at your request. While you have the option of pushing manual backups at whim, your files are safe and secure each day with our automatic backup services. Once your account is established, you can adjust backup schedules to best fit your business needs, preserving your bandwidth for your team and utilizing down-times to accelerate the backup process. Open your account, choose your options, and get back to what you love to do while our systems do what they were designed to do – protect your data. What file transfer protocols can I choose from? You can choose from FTP and SFTP services. If your website is already hosted with us, we will be happy to automatically configure the best settings for you at no additional charge. 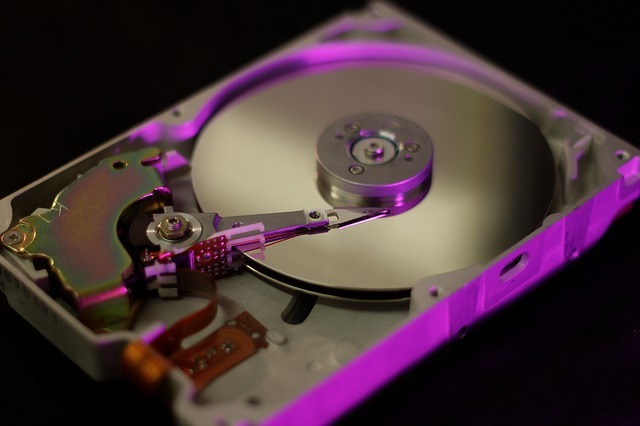 Does your website backup service work with other hosting companies? Absolutely. We understand that many individuals and businesses already have established relationships with small design companies who host sites, but do not have the capacity to house data-centers and push the demanding bandwidth of constant system backups. While we’d love to earn your other website needs business, we’re happy to provide the services you are looking for, and work with the companies you already love. My business hosts its website from a server in the basement level of our building. Can you back that up for me? What security is included with your website backup service? Our website backup service includes data encryption of every file in transit. Every file folder, every database – it’s all encrypted through the security protocols. On top of this encryption service, routine malware scans are performed daily, as well as continuous monitoring of both your website’s security and its reputation. 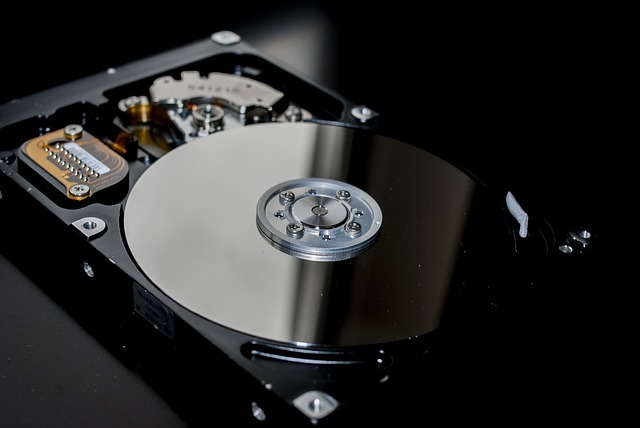 How does your website backup service work? You open your account. Select your backup schedule (daily, weekly, monthly, etc). That’s it. Once you’re done with your settings, a backup will commence immediately (unless you request otherwise), and remaining backups will commence upon those scheduled times. Can you backup MySQL files? You bet we can backup one of the most popular Linux database platforms! How do I restore files from your back-up service? We have a 1-click process. Are you looking to restore your entire website? If so, just log in to your account, choose the website you want to restore, and click it. The same applied to any file or set of files you want which you have set up in your options. Select it. Click it. Restored. I don’t feel like my website is safe where it is now. Can you guys host it too? Yes, we can. We have a lot of website hosting options available, including premium hosting plans which offer flexible tech-support options. And we mean flexible. If you’re too busy to publish a new page, such as a new employee bio – just email us the info and the photo, and we’ll make the page, add snippets to any necessary pages, and ensure the menu system is update regarding same. We love to do what we do, so you can go do what you love to do. We are always happy to help.